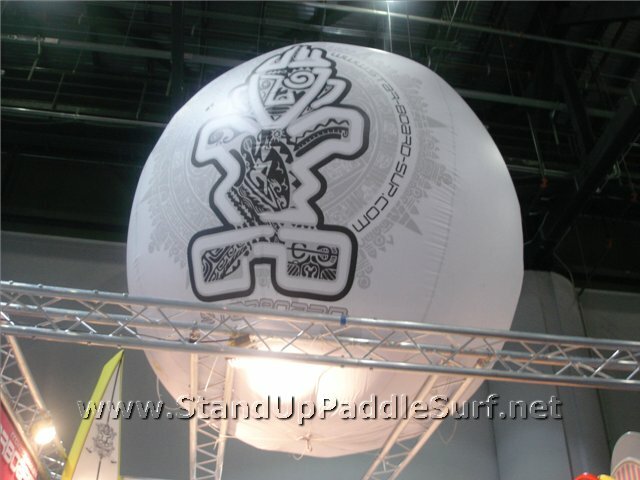 Here are some pictures that Margareta sent us from the Starboard booth and some of their boards on display at the 2010 Surf Expo in Orlando. Can’t wait to give these a try. Before we get to the actual ‘pocket coaching’ part of this series, I wanted to introduce our coach first, Todd Bradley. Todd is co-founder of C4 Waterman and has over 40 years of ocean experience. He has done over 50 Molokai crossings and won the SUP division in the 2005 Quiksilver Molokai to Oahu race. Aside from stand up paddling, Todd also competes in other paddling sports such as OC1 and OC6, of which he has also won several championships. Todd has also competed in other forms of watersports including outrigger sailing canoes, catamaran racing, surfing and open ocean paddleboard racing. Tahitian waterman Raimana Van Bastolaer has been riding his original iconic red C4 SUP board at the breaks around his home, including the infamous Teahupoo, for three years. (Makaha, HI) – January 26, 2010 — Organizers of the third annual Quiksilver Ku Ikaika Challenge, presented by C4 Waterman, are closely watching a developing swell that could see the event run this weekend. While tomorrow’s swell has officially been ruled a no-go, the following system may deliver contestable waves of 15-feet-plus this Sunday into Monday. Tomorrow’s swell is only expected to show around 12 feet at Makaha, accompanied by less-than-favorable winds. An update on the ensuing weekend swell will be issued as the system develops. 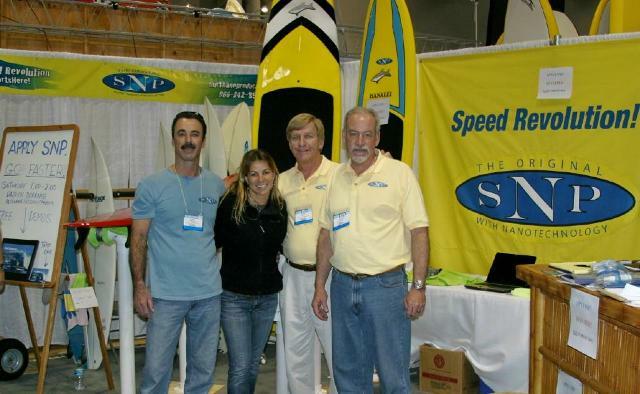 SNP’s booth at the 2010 Surf Expo in Orlando was the focal point for some of the most high-tech networking in recent years. Team riders, manufacturers, shop owners, and nano-geeks converged on Booth #508 in big numbers to find the source of the “buzz” for faster boards! Here’s another set of photos sent to us by Margareta from Starboard. 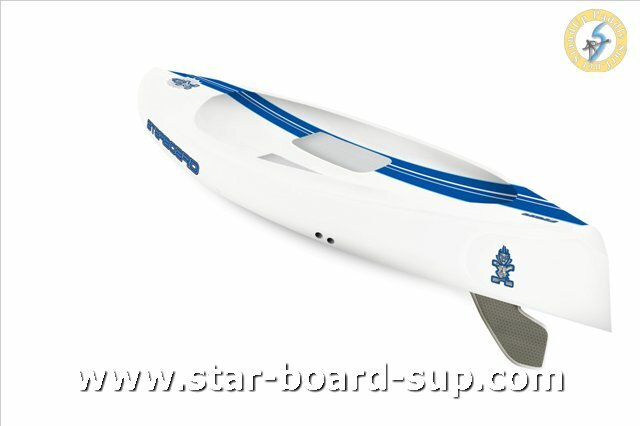 This time for the 12′6″ “Surf Race” stand up paddle racing board. 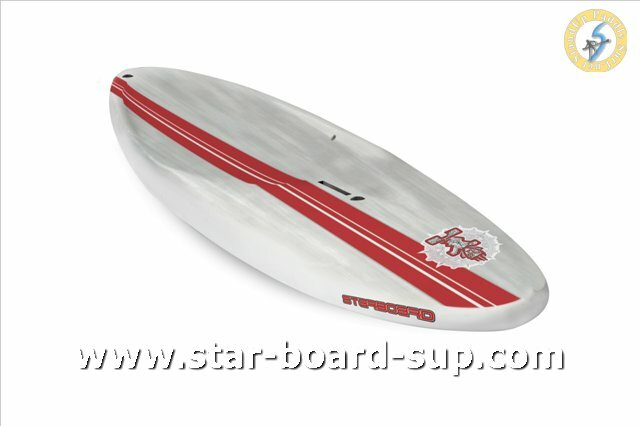 Svein Rasmussen, the CEO of Starboard suggested this board for races in Hawaiian waters that have trailing swells to catch. Here is session 2 of Todd Bradley’s ‘pocket coaching’ series. During the first session, I found out it was difficult to get good footage while paddling at the same time. This time Todd brought his jet ski with him and one of us would ride with him to take the video while he coaches. All entries for the trials should be sent to entry@watermanleague.com, with ‘trials entry’ included as the subject of the email and your name, age, where you’re from and contact details in the mail itself. The max number of entries is 48, so the sooner you can place your entry the better. The Top 4 from the Trials event will advance into the main event. Orange County, CA, January 20, 2010 – Watermans: Applied Science is proud to announce the addition of CJ Hobgood to its diverse team of Watersports athletes. Hobgood, the 2001 ASP World Champion, perennial top-ten finisher and East Coast superstar is the latest and greatest addition for the blossoming Southern California Sunscreen Brand. 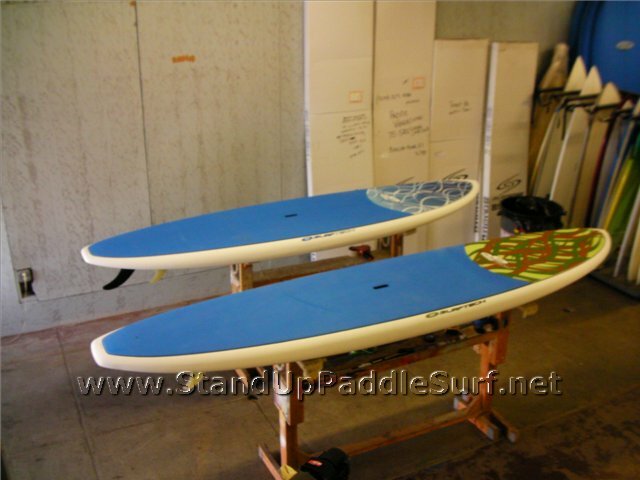 Margareta from Starboard sent us these photos of their new 12′6″ racing stand up paddle board called “The NEW” shaped by Brian Szymanski. This is one of the most space ship looking race SUP’s I’ve seen so far. I actually saw the prototype at the 2009 Battle of the Paddle but didn’t get a chance to demo it. Here’s the info we got from Margareta. (Makaha, HI) – January 15, 2010 — A record-setting winter of gigantic surf continues in Hawaii, and Quiksilver is proud to announce the third annual Quiksilver Ku Ikaika Challenge, presented by C4 Waterman. This event is an invitational big-wave stand up paddle (SUP) surfing competition that will run on one day between January 15 and February 28, 2010, when wave face heights exceed 15 feet at Makaha Point, on the west shore of Oahu. “Ku Ikaika”, a Hawaiian phrase that means stand strong, was derived in reference to the sport of stand up paddle surfing and to upholding a healthy and positive approach to wave riding. 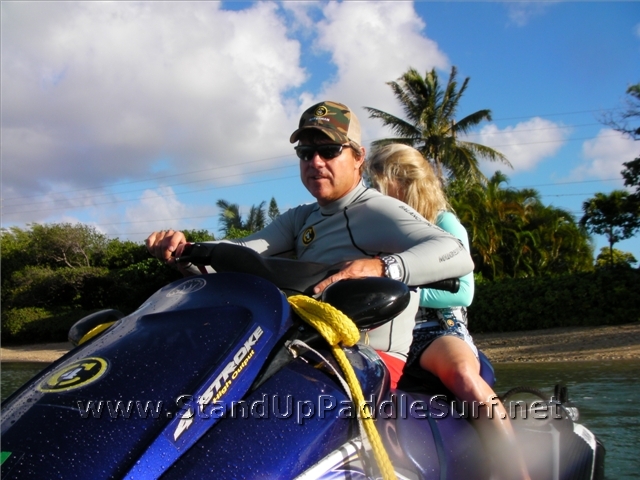 You are currently browsing the Stand Up Paddle Surfing in Hawaii - StandUpPaddleSurf.net weblog archives for the month January, 2010.